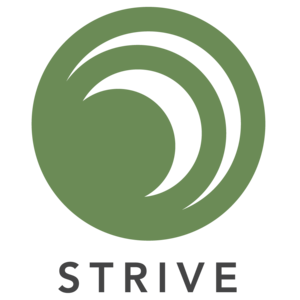 Cheyenne Mize, MT-BC, is a board certified music therapist and co-founder of Strive. She has been practicing in the Louisville area since 2006. She has provided services in schools, hospitals, homes, and other facilities around Kentuckiana before beginning the Strive organization.